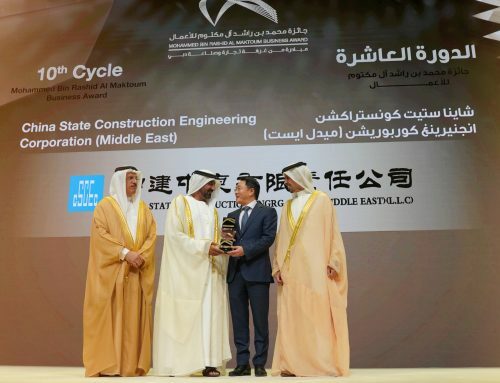 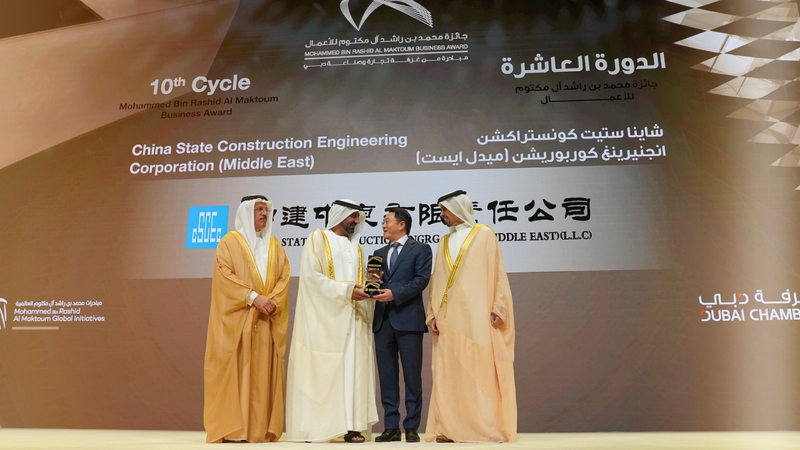 Civil & Infrastructure Division of CSCEC Middle East received the Letter of Acceptance from Ministry of Presidential Affairs to be the Main Contractor for Construction and Completion of the Extension of Sheikh Khalifa Road E84 (Phase 1) on July 6th, 2017. 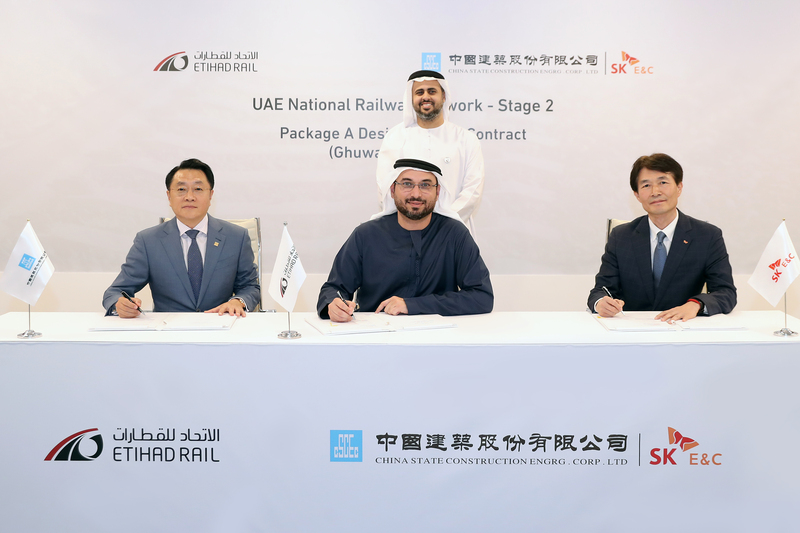 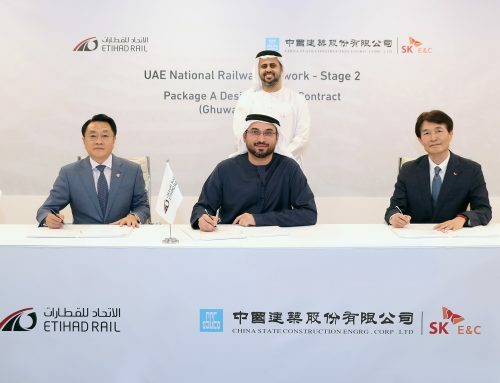 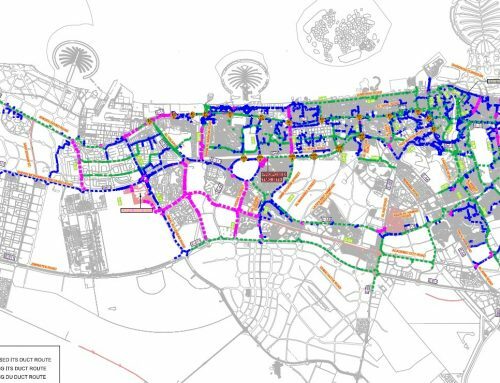 The total contract value is AED 323,000,000 which is equivalent to US Dollars 88 million and the contract duration is 32 months. 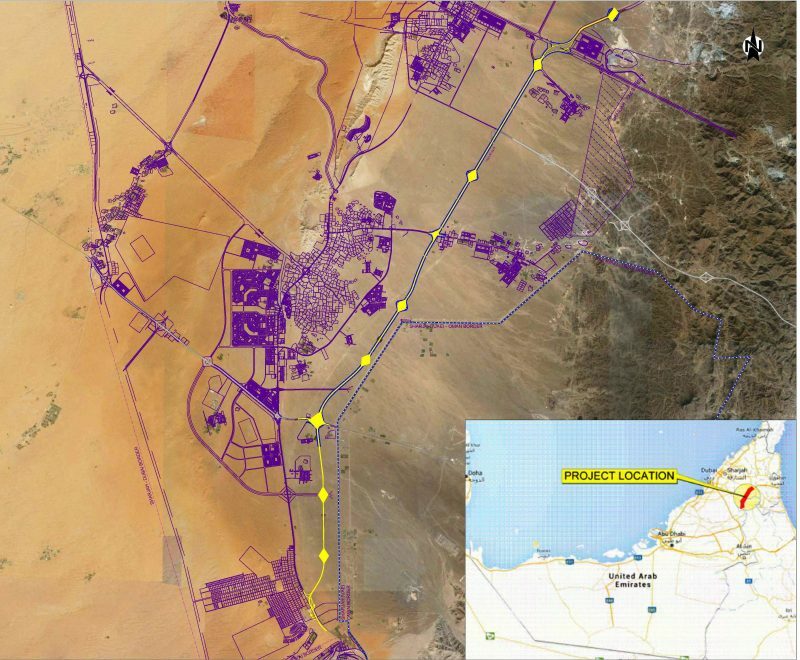 The proposed project is located in the central region of the emirate of Sharjah. 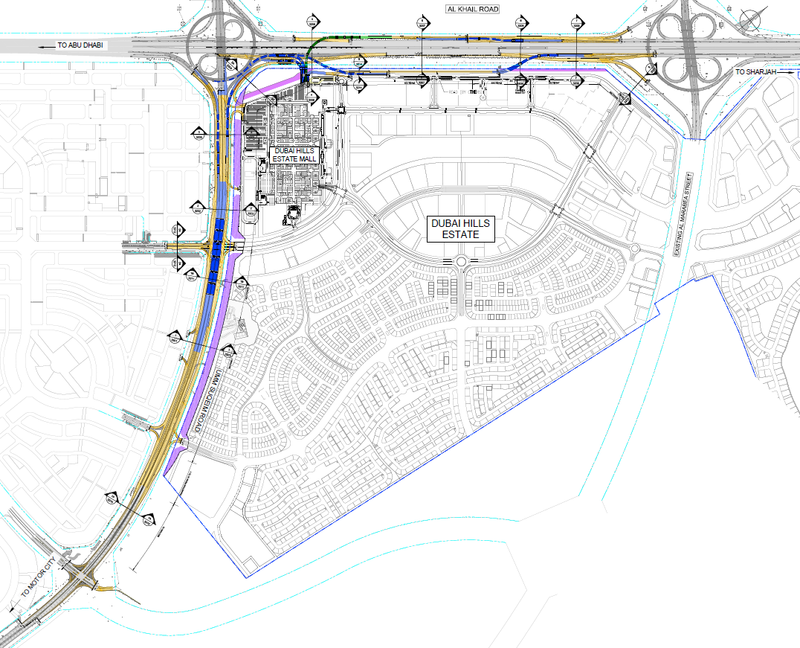 The proposed road starts the check point located on Dubai Hatta Road (E44) towards north emirates in the direction of Al Fujairah linking with Shaikh Khalifa Road E84. 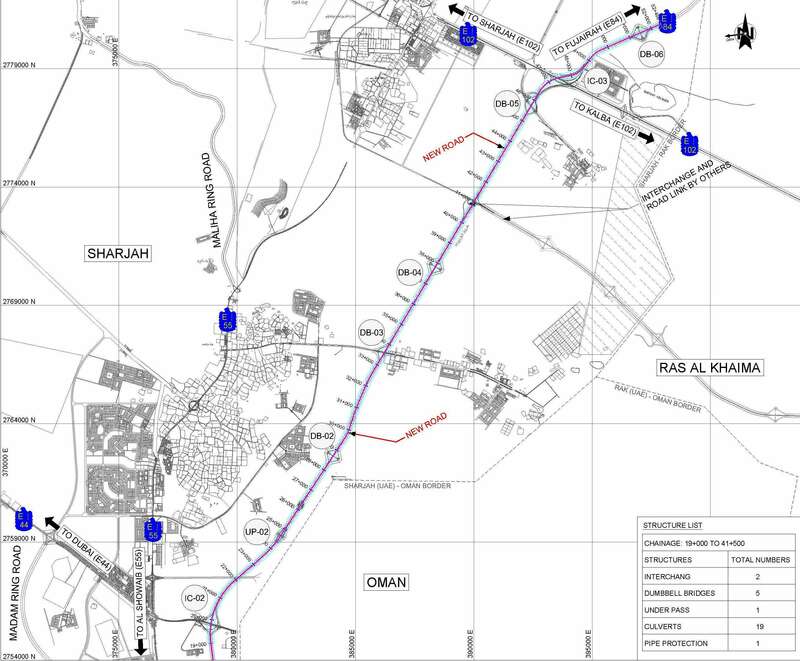 It will provide an alternate route for the traffic headed for Al Fujairah from Al Madam Area. 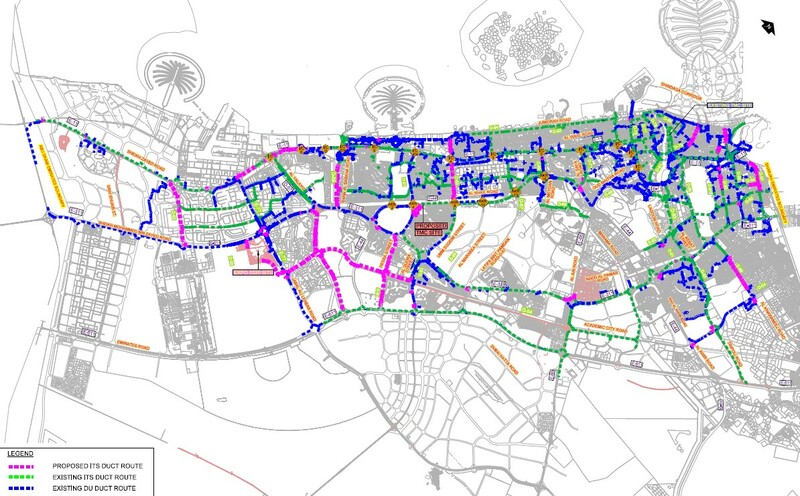 The project consists of construction of new dual carriageway with three lanes in each direction approximately of 31 km with posted speed of 120kph.The proposed road comprises construction of a dual carriageway road with three lanes in each direction, construction of two major interchange, five Dumbbell Bridge, one underpass, nineteen hydraulic and arch culverts to protect the gas and water pipe lines.